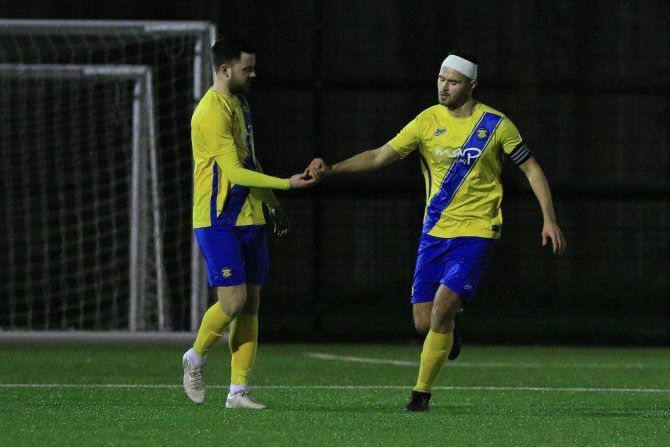 Stockton Town had plenty of chances to make a splash in the Tyne and Wear rain but were made to rue missed opportunities as they had to settle for a 1-1 draw away to a Ryhope CW. 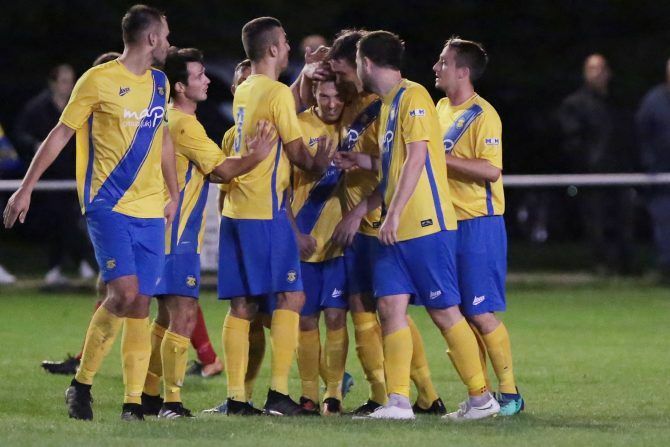 Stockton Town turned in a performance to remember as they trounced high flying Bishop Auckland 5-0 at Heritage Park. 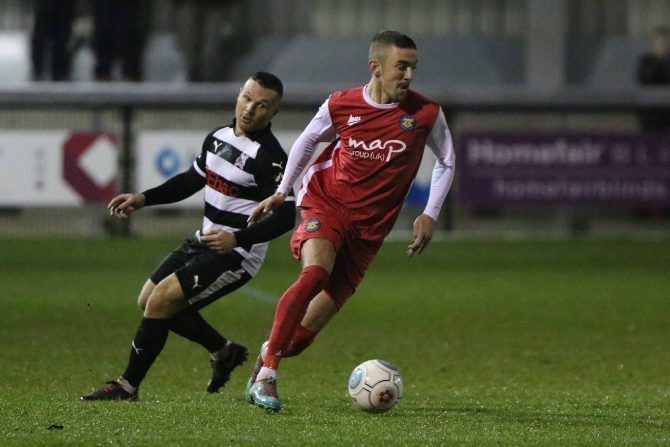 A mercurial, unpredictable and at times talismanic presence within the Anchors squad, James Risbrough has turned in several eye-catching performances since his return to the club. 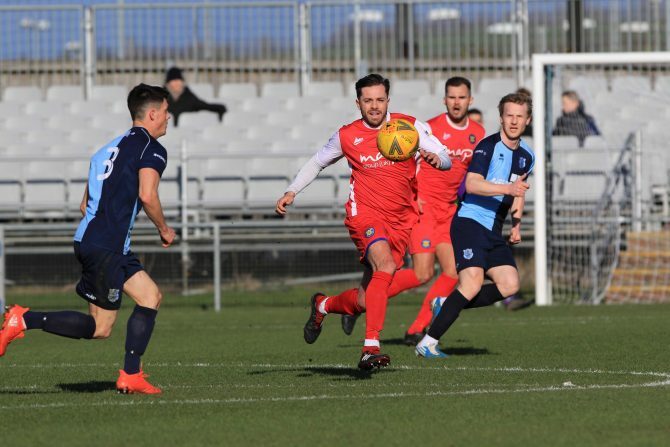 Now as the season approaches its halfway point, the charismatic full-back, known affectionately as “Munch,” sat down with Daniel List to discuss the season to date and his future goals for himself and the club. 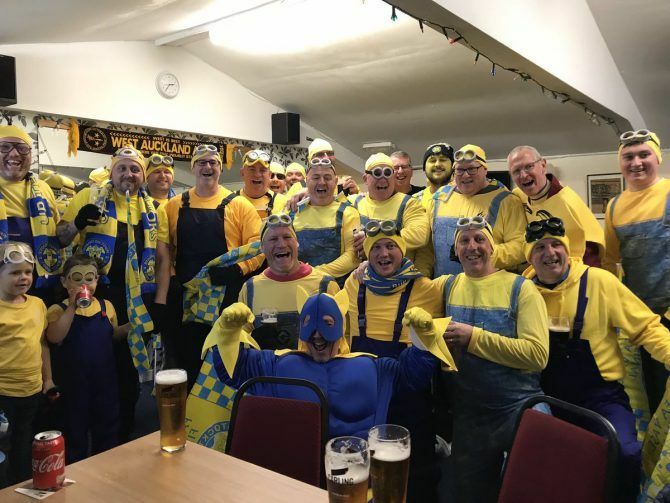 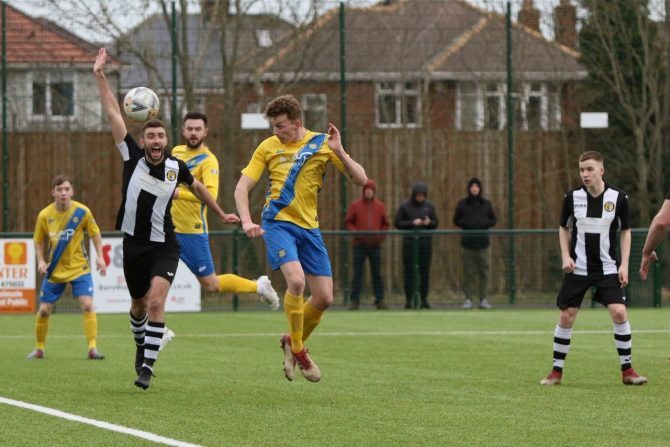 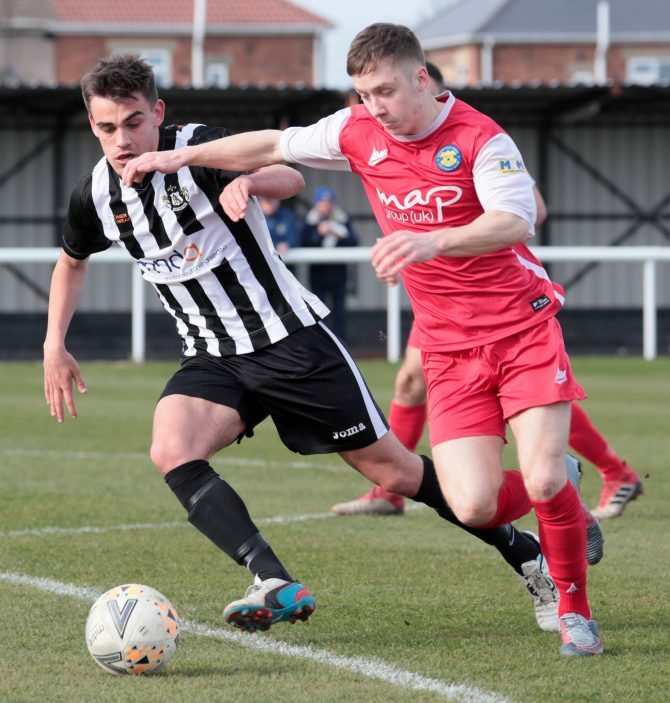 STOCKTON TOWN failed to repeat their giant killing heroics of the previous round as they crashed out of the Durham Challenge Cup with a 4-0 defeat against Darlington at Blackwell Meadows. 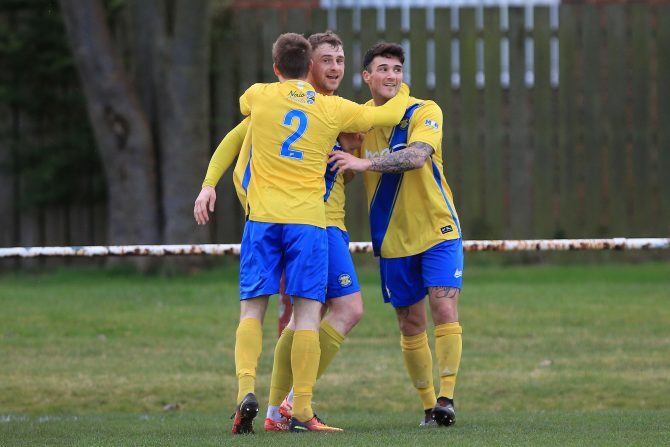 STOCKTON TOWN returned to winning ways with a bang, overcoming Sunderland RCA 4-2 at the Coverall Stadium. 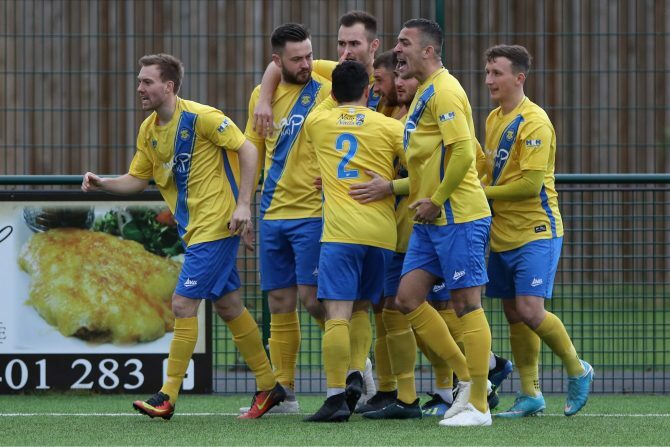 Stockton Town progressed to the last 64 of the FA Vase with a clinical 4-1 triumph over Ashington at the Coverall Stadium.